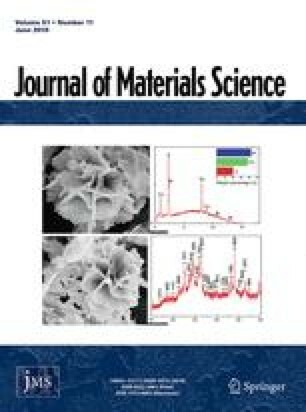 Mechanical alloying of elemental aluminium and molybdenum powders was performed by conventional low-energy ball milling. Seven compositions (Al-3, 10, 17, 20, 27, 50 and 75 at% Mo), as well as elemental aluminium and molybdenum powders, were milled up to 1000 h. The structural changes during milling were followed by X-ray diffraction. In all cases milling produced refinement of the microstructure, and prepared powders were microcrystalline with grain sizes of the order of nanometres. A supersaturated solid solution of molybdenum in aluminium was formed. Only for the Al-75 at% Mo powders was a solution of aluminium in molybdenum observed. On leave from Institute of Technical sciences of Serbian Academy of sciences and Arts, Belgrade, Yugoslavia.